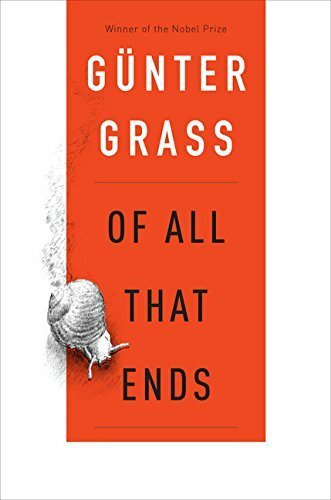 9780544785380 | Houghton Mifflin, December 6, 2016, cover price $28.00 | About this edition: The final work of the Nobel Prize winner Günter Grass—a witty and elegiac series of meditations on writing, growing old, the world In spite of the trials of old age, and with the end in sight, suddenly everything seems possible again: love letters, soliloquies, scenes of jealousy, swan songs, social satire, and moments of happiness crowd onto the page. 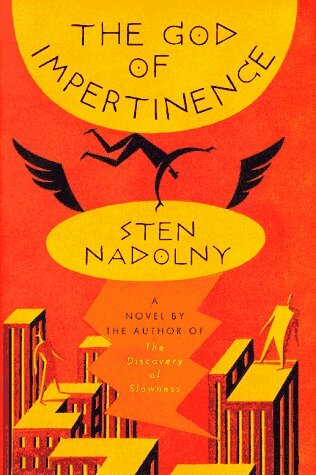 9781846553172 | Vintage Uk, October 15, 2009, cover price $33.10 | About this edition: The Tin Drum, one of the great novels of the twentieth century, was published in Ralph Manheim's outstanding translation in 1959. 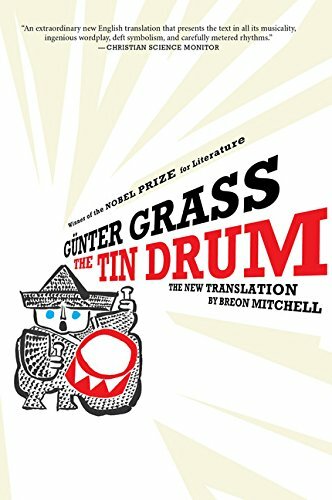 9780151014163 | Houghton Mifflin, October 8, 2009, cover price $26.00 | About this edition: The Tin Drum, one of the great novels of the twentieth century, was published in Ralph Manheim's outstanding translation in 1959. 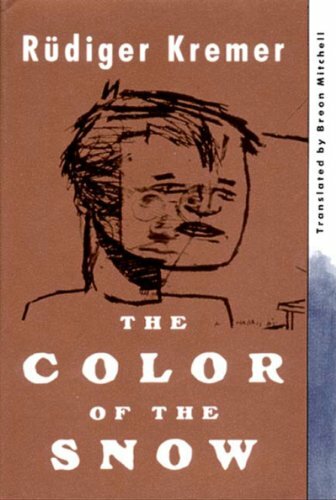 9780547339108 | Reprint edition (Mariner Books, April 8, 2010), cover price $16.95 | About this edition: The Tin Drum, one of the great novels of the twentieth century, was published in Ralph Manheim's outstanding translation in 1959. 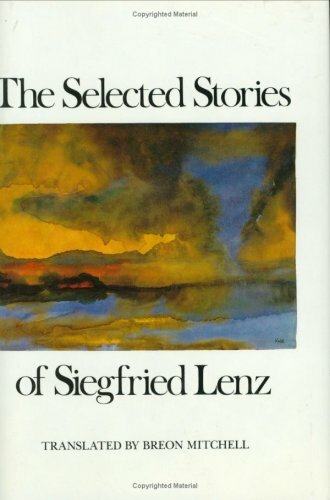 9781433297038 | Unabridged edition (Blackstone Audio Inc, October 8, 2009), cover price $39.95 | About this edition: This is a new translation of the classic novel, offered on the fiftieth anniversary of its original publication. 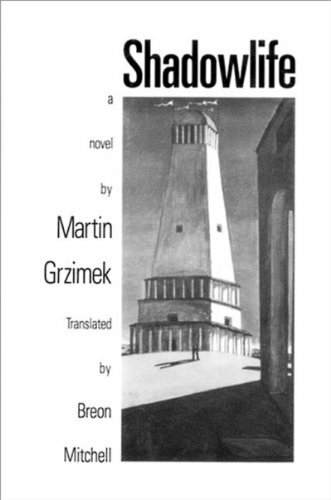 9781433297045 | Mp3 una edition (Blackstone Audio Inc, October 8, 2009), cover price $44.95 | About this edition: This is a new translation of the classic novel, offered on the fiftieth anniversary of its original publication. 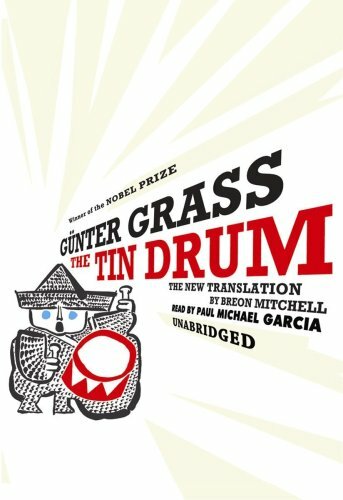 9781433297014, titled "The Tin Drum: The New Translation" | Unabridged edition (Blackstone Audio Inc, October 8, 2009), cover price $140.00 | also contains The Tin Drum: The New Translation | About this edition: The Tin Drum, one of the great novels of the twentieth century, became a runaway best-seller and catapulted its young author to the forefront of world literature. 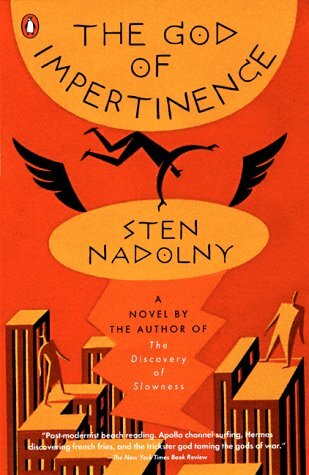 9781433297014 | Unabridged edition (Blackstone Audio Inc, October 8, 2009), cover price $140.00 | also contains The Tin Drum: The New Translation : Library Edition | About this edition: The Tin Drum, one of the great novels of the twentieth century, became a runaway best-seller and catapulted its young author to the forefront of world literature. 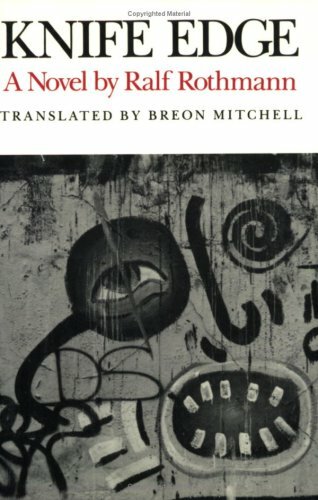 9781439571170, titled "Trial: A New Translation Based on the Restored Text" | Reprint edition (Paw Prints, April 9, 2009), cover price $22.00 | About this edition: The Trial - Franz Kafka The Trial is a novel written by Franz Kafka from 1914 to 1915 and published in 1925. 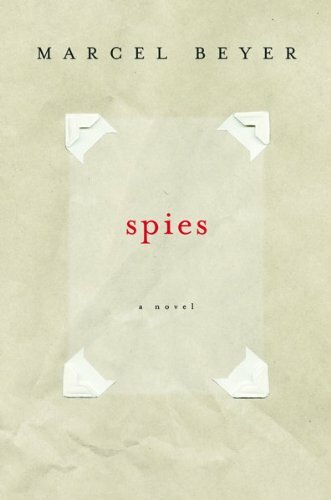 Wondering about their mysterious shared past in their realization about their differences from local children and the gaps in their family photographs, young cousins seek out truths about a beautiful opera singer, a Spanish Civil War pilot grandfather, and a forbidding step-grandmother. 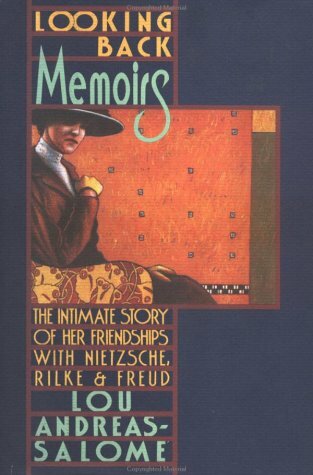 9780151008599 | Houghton Mifflin, July 11, 2005, cover price $24.00 | About this edition: Wondering about their mysterious shared past in their realization about their differences from local children and the gaps in their family photographs, young cousins seek out truths about a beautiful opera singer, a Spanish Civil War pilot grandfather, and a forbidding step-grandmother. 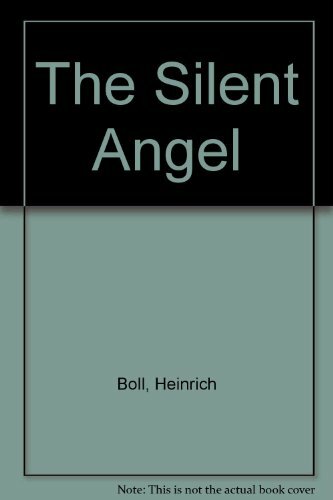 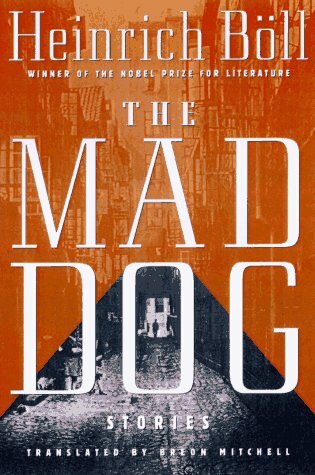 Published for the first time in English, this post-World War II masterpiece by the author of Billiards at Half-Past Nine presents a haunting love story set in the bombed-out ruins of Cologne. 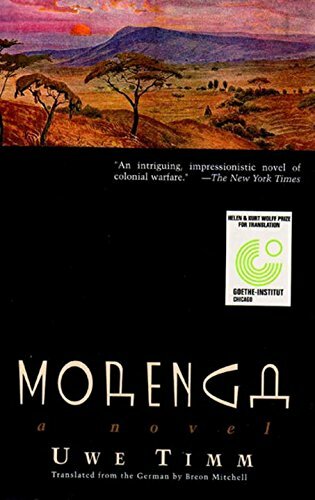 9780811215145 | New Directions, April 1, 2003, cover price $25.95 | About this edition: Morenga, an early novel by Uwe Timm (Headhunter, The Invention of Curried Sausage), engages the mind on many levels -- historical, political, human. 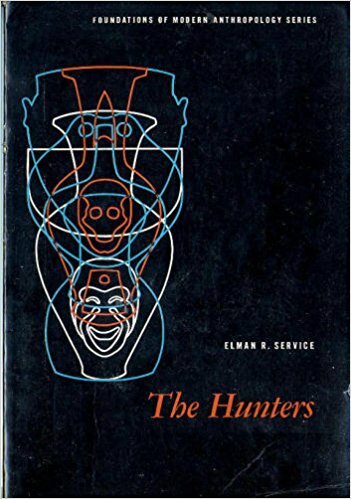 9780811216265 | New England Natural Resources, June 1, 2005, cover price $15.95 | About this edition: Uwe Timm (Headhunter, The Invention of Curried Sausage) has been described in The New Yorker as an extraordinary storyteller. 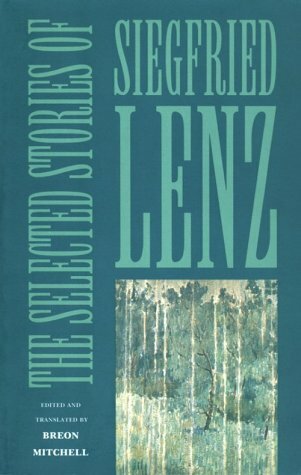 9780810113145 | Reprint edition (Northwestern Univ Pr, October 1, 1995), cover price $19.00 | About this edition: Siegfried Lenz is one of Germany's foremost writers, ranking in popularity as well as critical esteem with Günter Grass and Heinrich Böll. 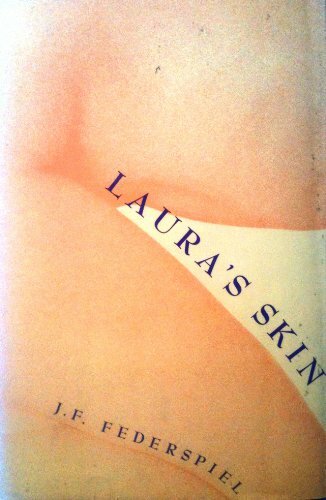 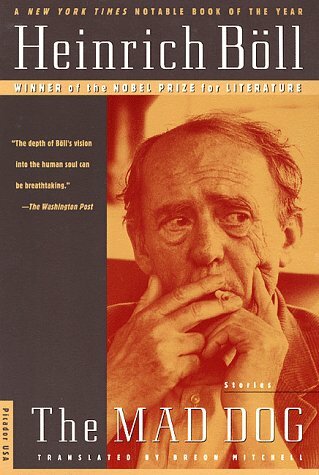 9780811212106 | New Directions, May 1, 1992, cover price $9.95 | About this edition: Knife Edge (Messers Schneide), originally published in Germany in 1986, introduces American readers to the work of Ralf Rothmann, an award-winning poet and novelist born in Schleswig in 1953. 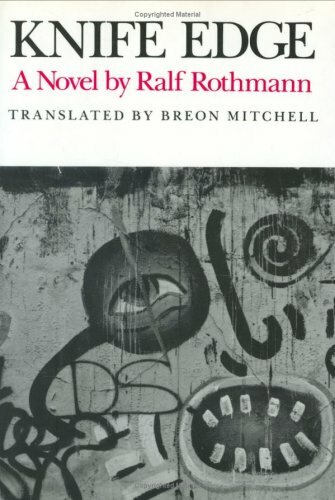 9780811212045 | New Directions, May 1, 1992, cover price $19.95 | About this edition: Knife Edge (Messers Schneide), originally published in Germany in 1986, introduces American readers to the work of Ralf Rothmann, an award-winning poet and novelist born in Schleswig in 1953.